Coming off after his fifth Super Bowl win, New England Patriots quarterback Tom Brady will be the new face of Aston Martin. Brady will be promoting the new Aston Martin DB11. The most powerful DB series engine to date, the 5.2 liter twin turbo twelve offers 600 hp and 516 lb-ft of torque to a hand crafted body. 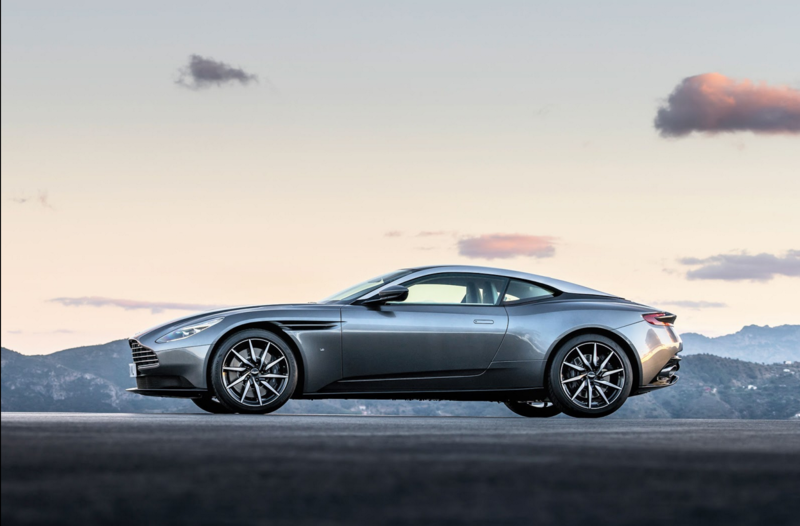 Built upon a new lighter, stronger and more space-efficient bonded aluminum structure, the $211,995 DB11 is the most powerful and efficient DB model in Aston Martin’s rich history. “DB11 is the absolute embodiment of what an Aston Martin should be and we have worked tirelessly to ensure that DB11 combines both exceptional design with the latest technology throughout,” said Aston Martin CEO Dr. Andy Palmer. The full Tom Brady and Aston Martin DB11 campaign will be released soon.